A Direct Connection is a peer to peer file sharing protocol. This is a text-based computer protocol in which commands and their information are sent in clear text, without encryption. 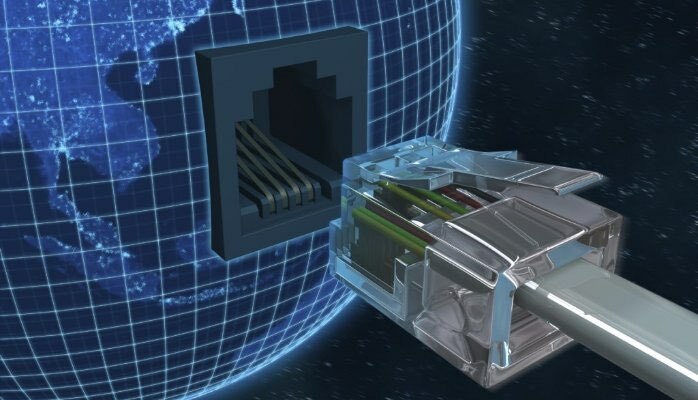 In other words, a direct connection is when your device is continually connected to the internet; you are able to access internet using a browser, this type of connection is typically broadband and since you are always connected, it is important to protect your pc from hacker; no one will send sensitive data over the internet without encryption but many think a ‘private’ link is just fine for plain text traffic, this is why you need to choose the best service provider that covers all of your needs. Internet direct connections aren´t created equal there are several types of direct connections which includes high-speed data links including fiber-optic, Wireless connections including standards and satellite, T and E carriers including fractional T and E lines, LAN connections, Cable modems, Digital Subscriber Line (DSL), 4G mobile hotspot and more. LAN connection that stands for Local Area Network uses a router; on the other hand DSL or Digital Subscriber Line may replace ISDN and uses digital phone lines. As time goes by technology is growing faster and faster, costumers demand from ISP better and faster internet connections that assures them privacy and security along with less latency and better bandwidth, visit: WhitelabelITSolutions.com to learn more.